The small rural town of Kenwood is located 20 minutes from Santa Rosa and sits at the foot of the Sugarloaf Mountains in a region known as the “Valley of the Moon”. It is an unincorporated town (Population: 1,028 – 2010 Census) and is home to premium wineries, European-style resorts, local restaurants, shops, tasting rooms, and a historic railway station known as the Kenwood Depot. The 5 acre Kenwood Plaza Park is the center of the residential community with a healthy balance of full-time residents, vacation homes, and week-end guests. The town has one elementary school and several churches. 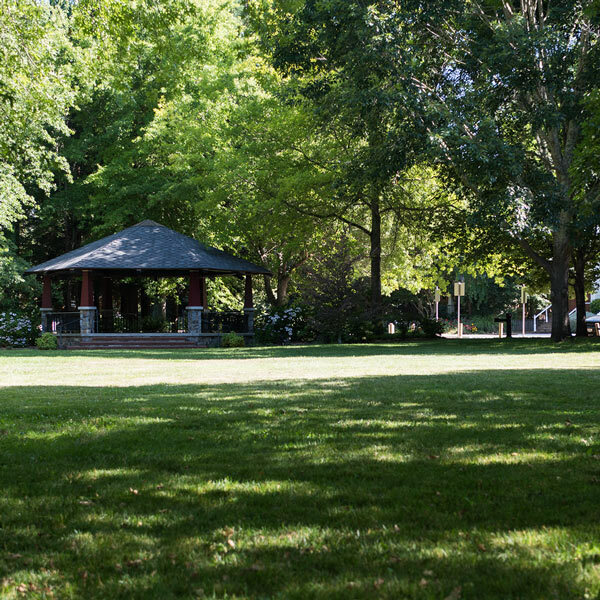 Kenwood is surrounded by State and Regional parks, offering an abundance of outdoor activities. With its stunning beauty, it offers miles of hiking and biking trails with sweeping views all the way to San Francisco’s Golden Gate Bridge. Sugarloaf State Park is also the home of the Robert Ferguson Observatory open to the public for new moon stargazing. Kenwood offers a range of lodging including bed and breakfast inns, vacation rentals, and winery cottages and is host to some of the Sonoma Valley’s premiere 5 star hotels. The Kenwood Inn & Spa, a Mediterranean villa-style resort, consistently receives awards from Conde Nast Traveler and other travel publications. Considered a part of the Wine county, Kenwood is surrounded by award-winning wineries, making it a great base for wine tasting. Enjoy a one of a kind wine tasting experience at the Mount top tasting room of the Kunde Family winery or any of the 20 fine tasting rooms around the Kenwood area. Could Kenwood be your next home? Kick-start your search with our home search. With interactive maps and charts, providing a comprehensive overview of market trends, schools, demographics, and lifestyle data to help you learn all about Kenwood.